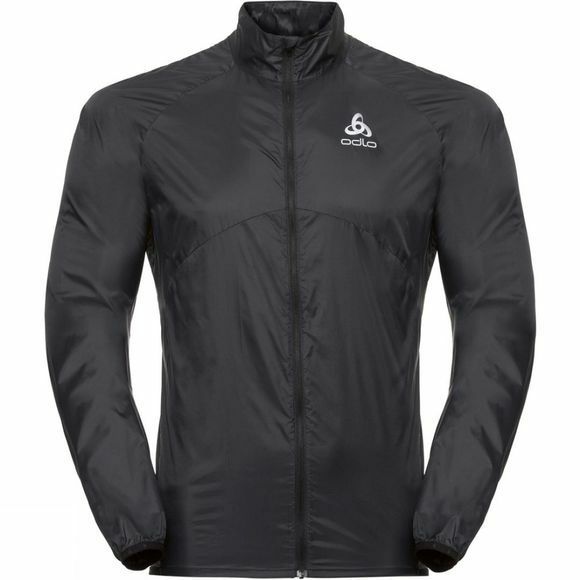 Boost your endurance this spring with the Omnius jacket for men, a windproof running jacket that helps keep the wind out and the motivation up. 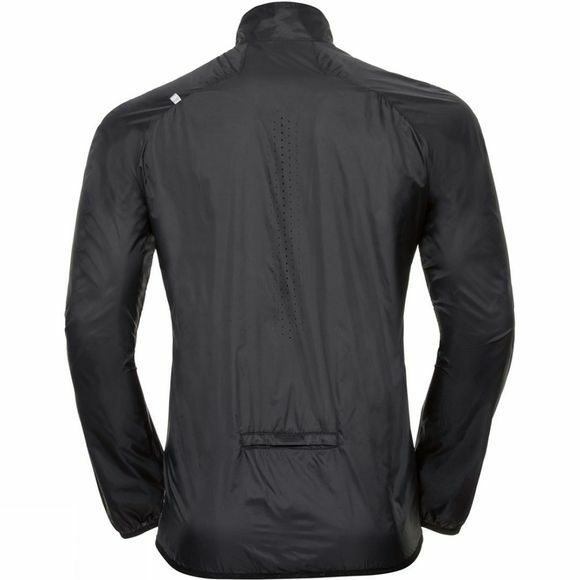 When the weather’s not ideal, this jacket brings added protection from the elements with a fluorocarbon-free DWR (Durable Water Repellent) finish to help keep out light moisture and increase breathability for added comfort on the trails. Meanwhile laser-cut back ventilation allows heat to escape from typical warm spots.